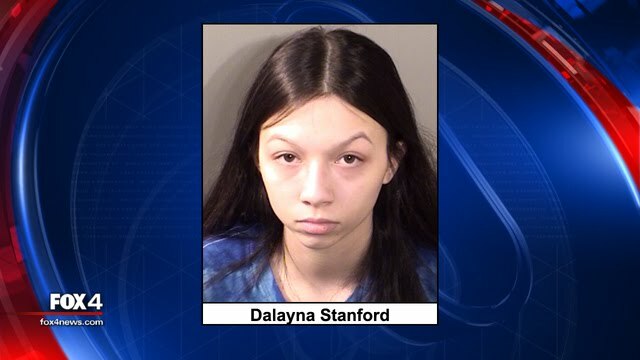 KRUM, Texas - A Krum High School student was arrested and booked into the Denton County jail because of a threat she allegedly posted on social media. The school district said the junior made the threat on Twitter and Snapchat over the weekend. Police investigated and took Dalayna Madison Stanford into custody late Monday. “We take the safety of our students very seriously and authorities were called immediately. We appreciate the vigilance and prompt communication from concerned parents and community members which ensured the necessary action was taken,” the district said. Stanford is facing charges for a false alarm or report of an emergency. Her bond was set at $10,000.